You could have an extremely entertaining argument over exactly when in Breaking Bad Walter White stopped being a decent man in a bad situation making extraordinarily bad decisions and became an evil person. For me, the point of no return for Walt occurs both in the second season’s finale, but also brilliantly teased out over the course of the entire second season. 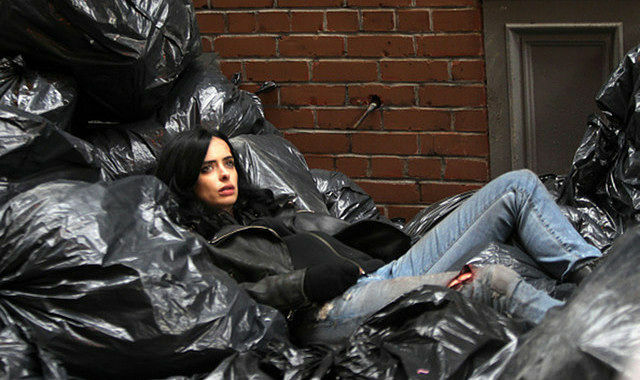 Through the whole season you kept getting expanding clues that we were headed toward a calamity….then it became more clear that calamity was a plane crash…but it wasn’t until the finale that it became clear that Walt’s decision not to save his partner’s girlfriend (Krysten Ritter) from her drug overdose was not only a clear case of murder by inaction, but would cause a chain of events that would cost hundreds of people their lives.